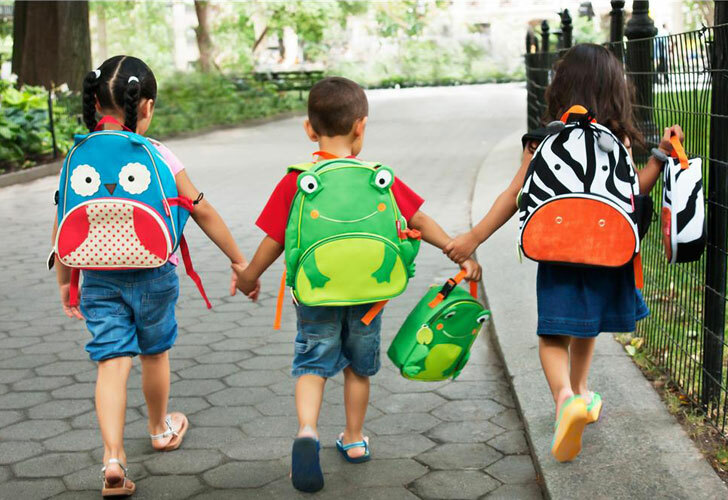 Pediatric Dentist in Monroe NC - The Family Dentist 👨‍⚕️ That Cares ♥ ! Looking for a Pediatric dentist in Monroe NC ? We’ve got you covered! Dr. Mjahed at Monroe Family Dentistry is accepting pediatric patients. Establishing a lifetime of good oral hygiene practices starts before you even know you have teeth. This is why pediatric dentistry appointments are an essential part of your child’s personal care routine. It’s a heavy responsibility being a parent, but we’re here to make the oral care part easy. Monroe Family Dentistry provides family dentistry care for your whole family under one roof for your convenience. Dental appointment days can make some children a little anxious, but our service style of compassionate care is sure to put them at ease. Our Monroe family dental practice is a comforting and inviting environment for adults and children and we are happy to offer comprehensive oral health care to help promote a lifetime of healthy teeth. By one-year-old, your child should have or at least be scheduled for his/her’s first dentist appointment. 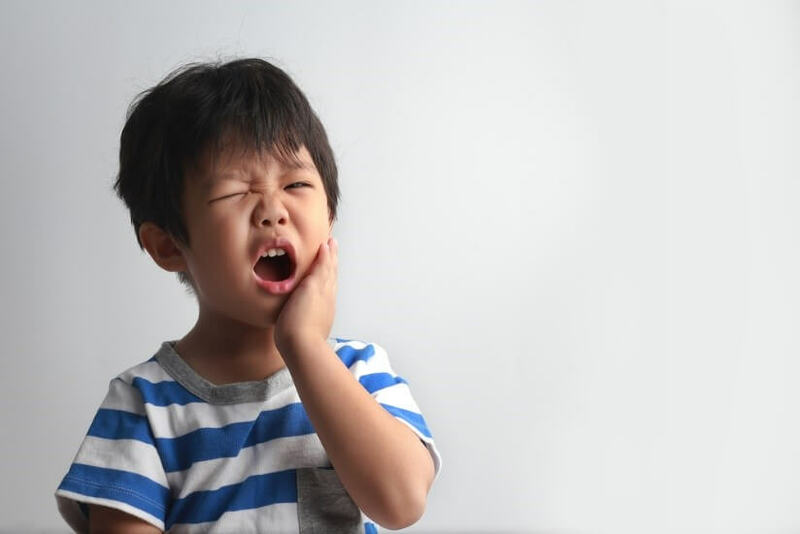 Childhood oral health care impacts the appearance and functionality of the teeth, jaw, and speech in adulthood. 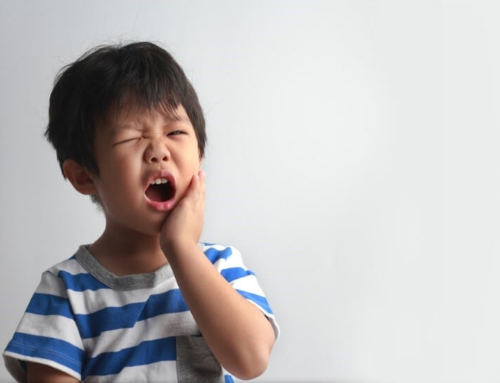 Misalignment, which leads to a plethora of dental health issues, can easily start at a young age. Thumbsucking, pacifier use, and bottle and sippy cup usage are oral issues that can impact the growth of both baby and permanent teeth. Schedule your child’s next teeth cleaning with Dr. Mjahed. 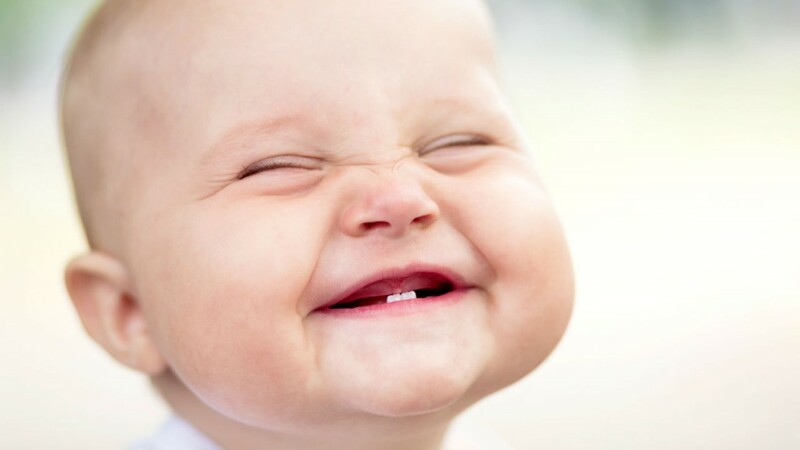 It’s never too early to brighten your smile. Professional dental cleanings, should not be confused with teeth whitening, should be done at about 3 years old. 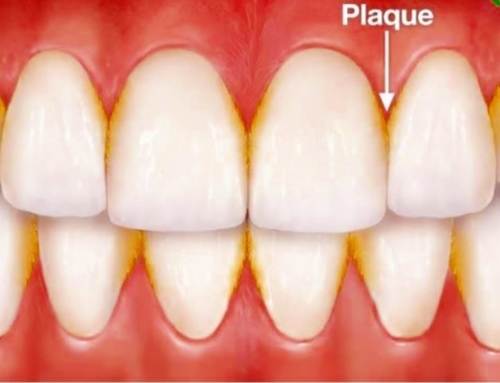 Teeth cleaning will allow your child to be treated for plaque bacteria build up to avoid infection. 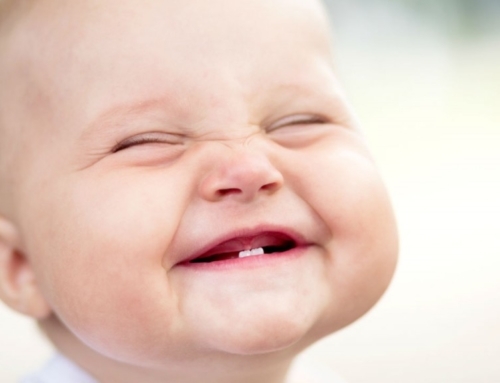 The battle to prevent tooth decay begins when your baby develops his or her first tooth. 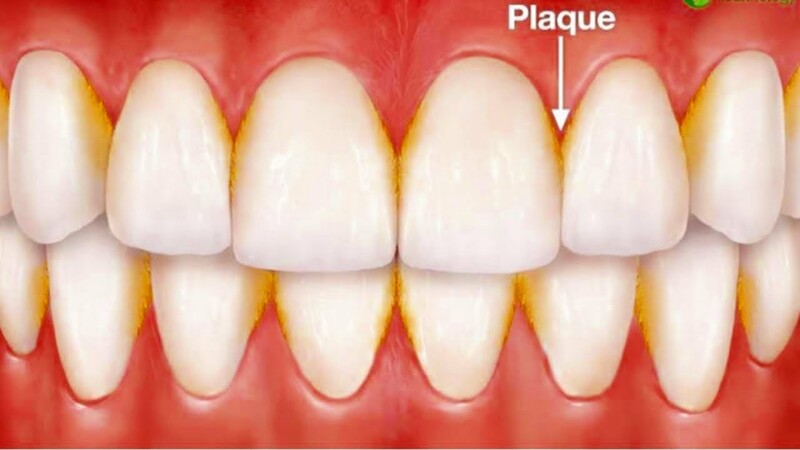 Bacteria that cause tooth decay does not discriminate based on age. 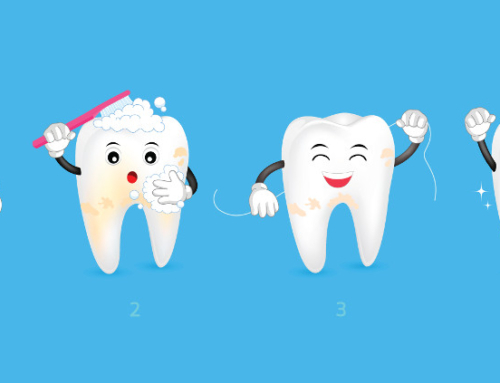 Fluoride treatments help strengthen the enamel to make it difficult for bacteria to penetrate. This very thin layer of strong plastic that sticks to your child’s teeth will seal out the bacteria that causes cavities. 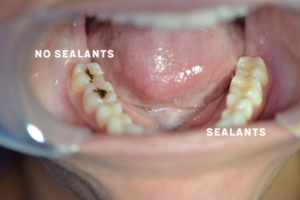 It also keeps food particles from sticking in the crevices of your hard-to-reach molars at the back of the mouth. If cavities make their way into your child’s tooth enamel, we can fill them will tooth-colored fillings to stop further damage. Tooth-colored fillings are discreet, eliminate sensitivity and simply look better than silver filling material. Crowns help teeth stay strong and prevent damage to the inner layers once tooth decay has started. The crown is a cap that goes over the tooth and is bonded to the tooth. 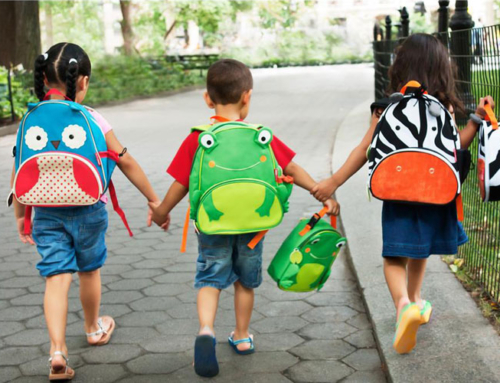 Pediatric Dentist in Monroe NC - The Family Dentist That Cares! Looking for a Pediatric dentist in Monroe NC? We’ve got you covered! Dr. Mjahed at Monroe Family Dentistry is accepting pediatric patients. Establishing a lifetime of good oral hygiene practices starts before you even know you have teeth. This is why pediatric dentistry appointments are an essential part of your child’s personal care routine. It’s a heavy responsibility being a parent, but we’re here to make the oral care part easy.